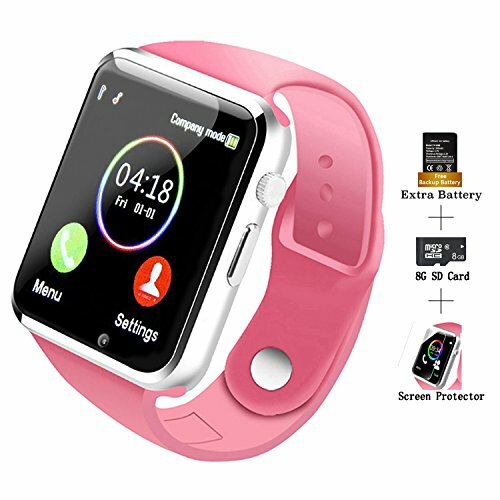 Wide Compatibility - Perfectly compatible with Android Smartphone & Tablet PC,like Samsung, Nexus, Huawei, HTC, Sony, LG, Google Pixel, ZTE, OPPO, XIAOMI, Motorola and so on. For iOS system it can only used to make and answer calls, sync contacts, and play music via Bluetooth. Fits for Wrist: 15cm/5.9"- 21cm/8.3"